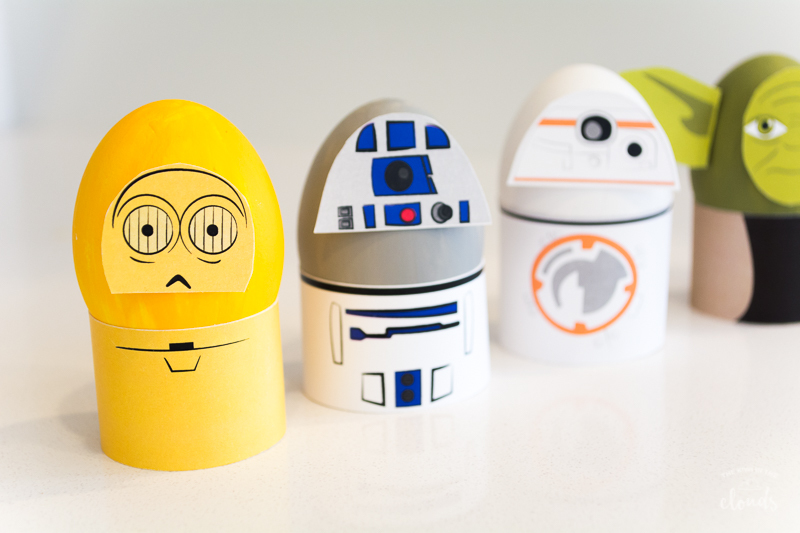 Inside: Make your favorite Star Wars Easter eggs the foolproof way: with acrylic paint and some Star Wars free printables. 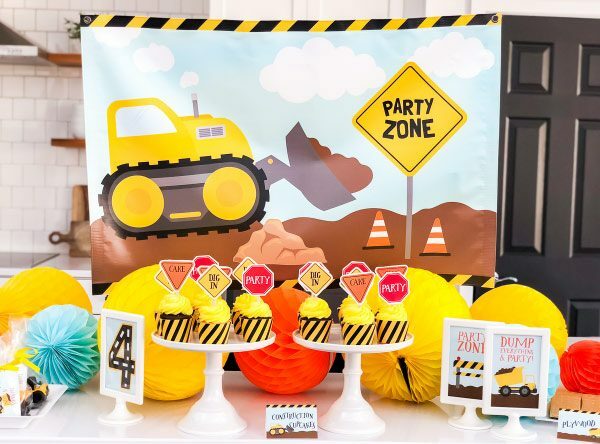 These are the newest addition to the printable activities for kids collection. You’re sitting in the kitchen with 5 bowls of neon dye trying to keep an eye on your kids’ every movement. One’s got that flimsy, good for nothing wire egg dipper submerged in a bowl to the point where the dye is spilling over the sides while the other one is trying to drink from the glass of green dye because he’s sure it’s the newest super fruit drink on the market. All you can see is little-dyed fingers, stained counters, and tiny tablets effervescing everywhere. Meanwhile, Dad has unknowingly disappeared and you realize your two hands aren’t nearly enough to keep the dyed mania in check. Plus, the dye is never as strong as it claims to be. The box says dip each egg for 2 minutes when in reality you’re letting it sit in there for 15 minutes a piece. Which makes dying Easter eggs a 3-hour project instead of the quick 10-minute deal that you initially thought it would be. And what about that one colored dye? There’s always that one color that just doesn’t stick to the egg no matter how long it sits in the glass. 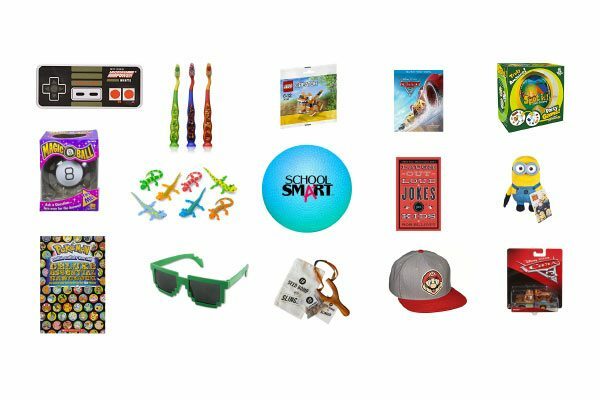 Isn’t there some kind of quality control with these companies? Wouldn’t they know the purple color never sticks to the eggs?! But guess what, you’re not done yet! Now that all the eggs (minus the weird purple-repellant ones) are finally dyed, they need to dry. And how the heck are you supposed to let them dry without getting fingerprints or lines on them from the wire cooling rack? It’s a scientific certainty that your Easter eggs won’t turn out how you imagined. Those are just some of the reason why I’ve only dyed eggs with my kids once in the last 7 years. I mean come on, just thinking about it makes me exhausted!! But since I don’t want to win the worst mom of the year award, I figured I’d give it another shot this year. 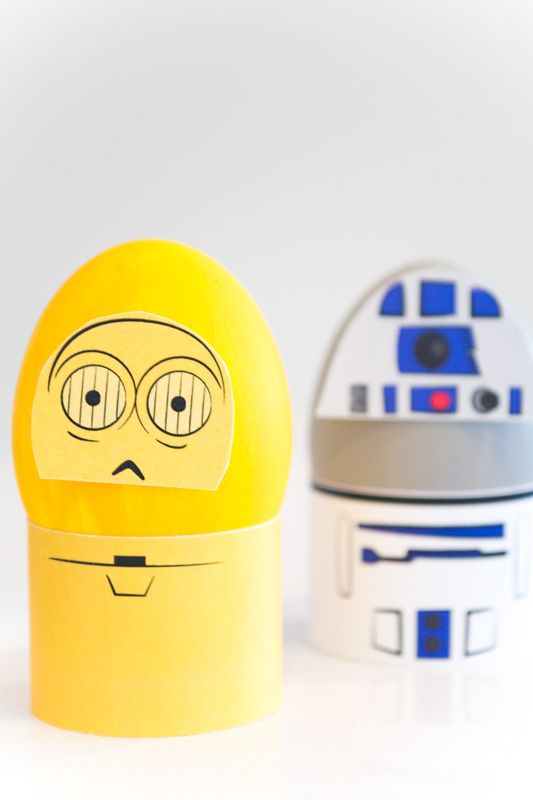 This time I’m trying to simplify things with these Star Wars Easter eggs. Instead of trying to hand draw the intricate details of every droid on with a fine point brush pen while your toddler is running circles around you and your 1st grader is listing off all the levels he’s beaten on Angry Birds for 20 minutes (oh, wait, that’s just my kids? 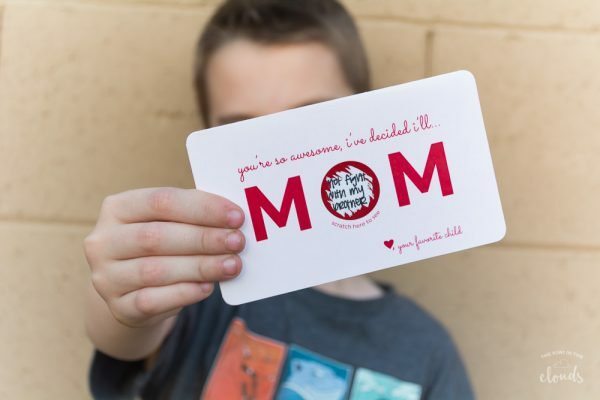 ), all you have to do is print them out and glue them on. How are you going to tape a flat piece of paper onto a round surface? Won’t there be a ton of wrinkles or hours of smoothing or some sort of voodoo to get it looking good? Nope, because we’re doing it the easy way. There are just two pieces for each Star Wars character. You simply wrap the bottom piece around the egg so it’s snugly sitting in there without a care in the world. And the top piece? All you need to do is press it on there with a glue dot. No cutting slits. No smoothing. No wrinkles. 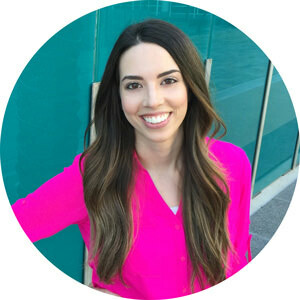 No yanking your hair out because you can’t complete a craft geared towards 7-year-old kids. Print out each Star Wars character and cut out the faces along with the rectangular bases. Paint one egg an olive green color for Yoda, one a yellow gold color for C3P0, and one a gray color for R2D2. 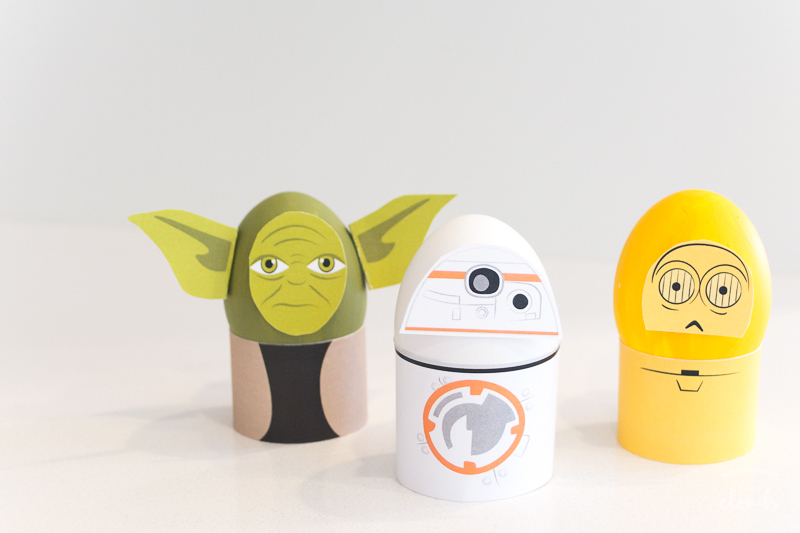 Use tape or glue dots to affix the faces of the Star Wars characters to the egg. Wrap the rectangular base around the egg’s bottom so it sits nested inside it. Tape or use a glue dot to secure. Don’t forget to grab a nice chocolate bar to treat yourself for a job well done. 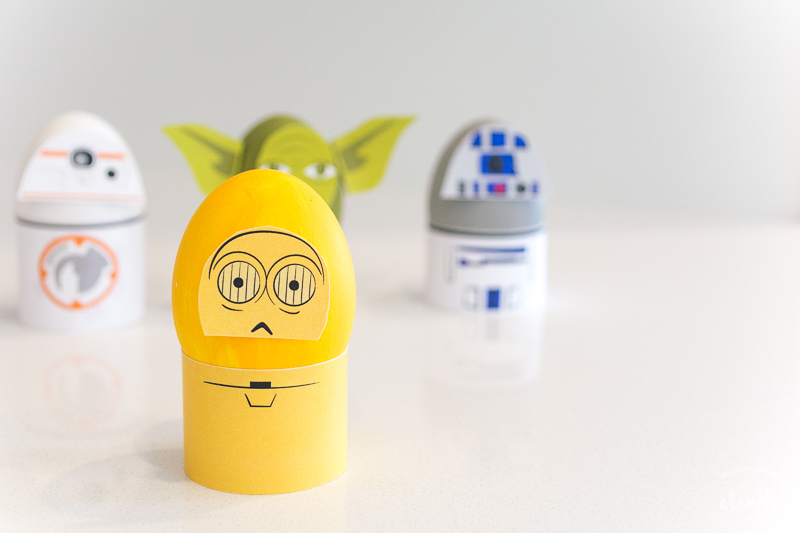 Enter your email below to download your free printable Star Wars Easter eggs.